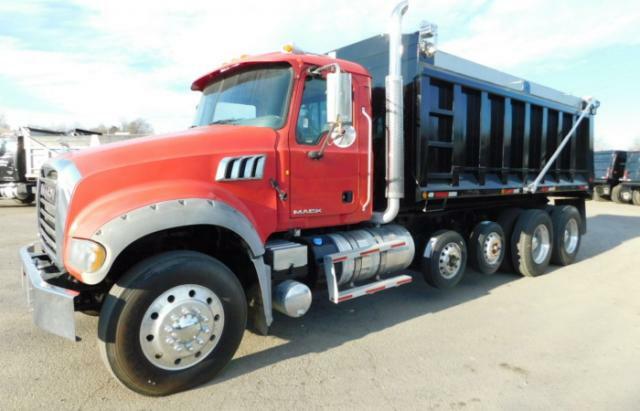 Where we specialize in high quality, work ready used dump trucks of all makes and models, with manufactures like Chevrolet, Ford, Freightliner, GMC, Kenworth, Mack, Peterbilt, Sterling, Volvo and Western Star. 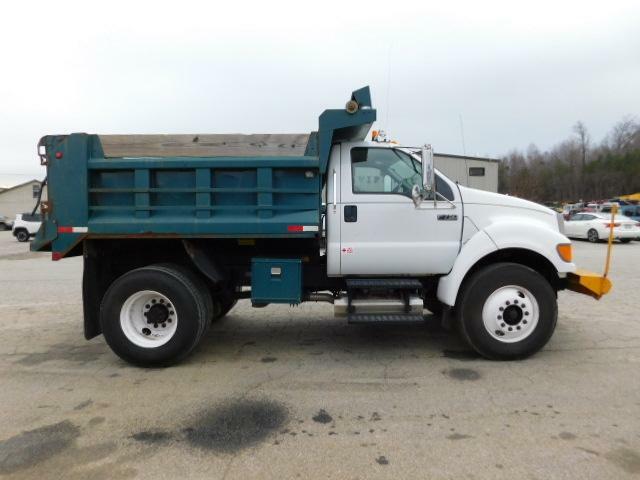 We also carry a wide selection of fuel & lube trucks, service mechanics trucks, flatbed trucks, water trucks, cab & chassis trucks and more. You can easily browse or search thru our entire inventory using the quick links or search tools here on our site.